Notes regarding 360 and VR video playback support in WS.WebTV. Notes regarding 360° and VR video playback support in WS.WebTV. 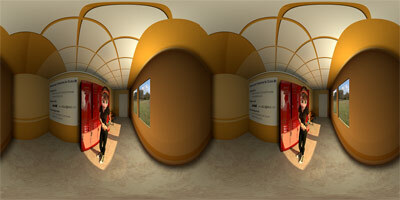 Since WS.WebTV 2.1 we have added support for 360° video playback and VR (only available in the HTML5 video player). Below you will find important information regarding the implementation of this technology in WS.WebTV. - If the video player detects that the Web browser supplies "device orientation" information then it will use that information to "look around" the 360º scene; in this regard, you just need to move your device around (pointing up, down, sides, etc.) to change the viewing orientation. - If the video player does not detect the previous then it will allow you to use the mouse (click and drag) in order to change the viewing orientation. 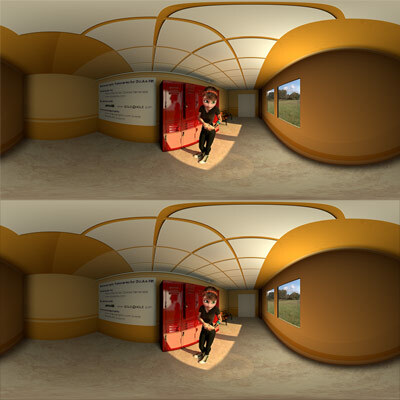 Videos must be in equirectangular projection (in case of doubt, you can search on Internet for "creating equirectangular 360 videos"...). 3D Top (left) / Bottom (right). If the video files/streams are hosted in a server which is diffrerent (different domain) than the one that hosts the WebTV then the resources must be delivered with CORS headers (https://developer.mozilla.org/en-US/docs/Web/HTTP/Access_control_CORS) permitting GET requests. Should work fine in the latest versions of Chrome, Firefox and Opera (and maybe Safari for Mac OSX). Should work fine on native Android 6.x and 7.x browser, Chrome (Android), Opera (Android), Firefox (Android) and Safari (iOS 10.x). On Chrome and Firefox for iOS/iPhone, if the video is played back it will be opened fullscreen instead of the 360 player; therefore, the 360 viewing mode is only available when the video is paused. Should work fine on native Android 6.x and 7.x browser, Chrome (Android), Opera (Android) and Safari (iOS 10.x). Won't work (or won't work fine) on Chrome and Firefox for iOS/iPhone. 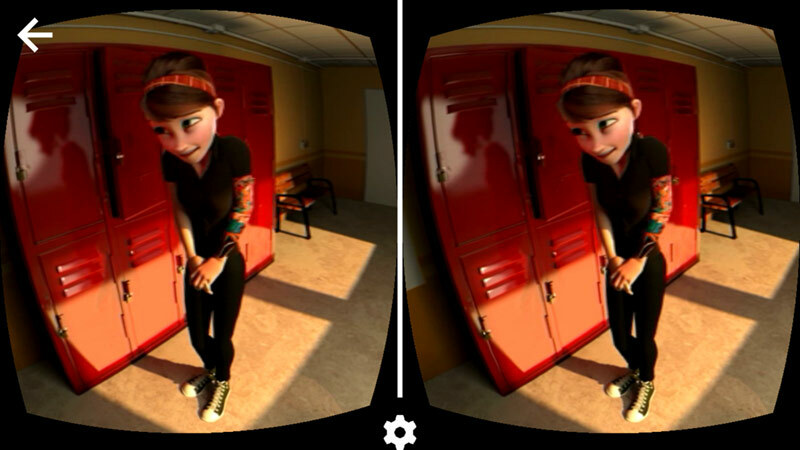 • When playing back a playlist of 360 Clips in VR/Cardboard mode, the responsiveness/speed of the orientation change may degrade over time; specially if the 3D mode (LR/TB/2D) changes from Clip to Clip. For better results it is better to always use the same 3D mode for all 360 Clips included in the same playlist. • When entering/exiting several times into VR/Cardboard mode, the responsiveness/speed of the orientation change may degrade over time. Playing back 360 videos requires a powerful hardware; therefore, the playback may be "jerky" on slow devices. In the case of Smartphones, a high-end device is required. Additionally, in order to use the VR/Cardboard mode, the users must have a high-end mobile device which supports it. Some WS.WebTV features/extensions (like PlayerLogo, ClipInteractivity and Subtitles) may not work when playing back 360 videos; specially in VR/Cardboard mode. 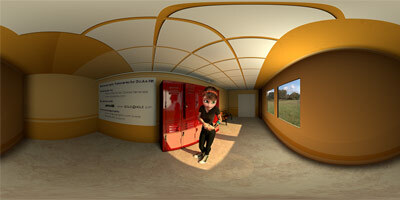 Credits: Sample 360 image taken from "Rendering with Arnold for Oculus Rift" video (http://pedrofe.com/rendering-for-oculus-rift-with-arnold/).